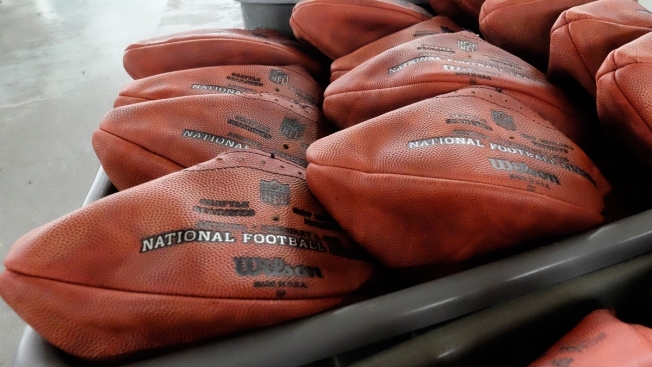 As Tom Brady continues to battle the NFL in court over Deflategate, the league has revised its rules on testing balls. According to Mike Florio of NBC Sports, the NFL will now require all teams to give 24 balls to the referees no later than two and a half hours before kickoff. Previously, teams only had to give 12 balls to the refs. The home team needed to make 12 backup balls available, while the away team was permitted to bring 12 of its own balls to be tested if playing in an outdoor stadium. Before the rule change, the deadline to submit balls was also 15 minutes later. Each team, home and away, must now supply 12 primary balls and 12 backup balls to the officials. The NFL has not said whether the change was related to its allegations that Tom Brady intentionally used under-inflated balls in the AFC Championship Game against the Indianapolis Colts while the Patriots were en route to their victory in Super Bowl XLIX.